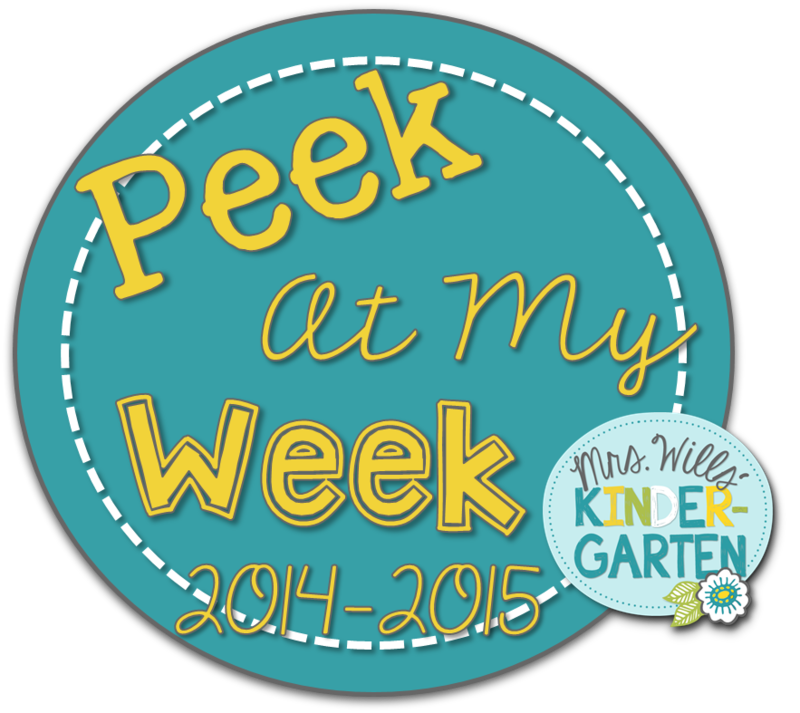 Big Ideas for Little Hands: Peek at Week: Thanksgiving! Before I get into our past week and plans for the upcoming week I have to share about what we did yesterday. Me and my daughter went to our mall and stood in line to meet the one and the only Peyton List! We stood in line for 2 1/2 hours but the look on my daughter's face when she got to hug Peyton was totally worth it! In case you don't have a tween daughter and don't know who Peyton is. She is a Disney Channel star on the TV show Jessie. She is one of my daughter's favorite actresses. She was so sweet and down to earth. It was a very special day. I think I definitely got some mom of the year points! Now back to school things. Last week we teamed up with 1st grade twice to share stories. First, we read our very first published books to the first graders! The kids were so excited to be real authors! They are getting so good with writing. 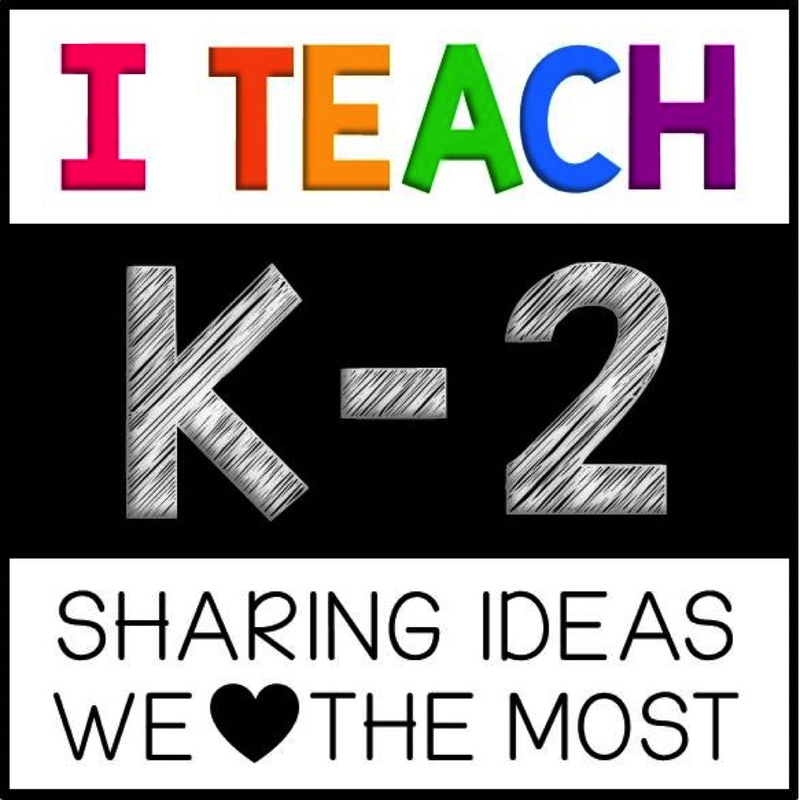 I am one happy teacher! Then the 1st graders heard that we were starting to read the pigeon and duck books from Mo Willems so the came down and read Elephant and Piggie books to my kids. They loved it! If you have not read Mo Willems before, he is a must! The books are hilarious and teach so many great writing concepts! We love reading them with expression being over dramatic :) You can check out his website here. Last week we started talking just a bit about Thanksgiving but this week we are really diving in! Here are a few activities that we did from Kristen Smith. Now here is a look of what we will be up to this week! Click the pictures to download the plans. 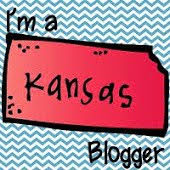 Now head on over to DeeDee's blog to link up and see what everyone else is up to this week!